Happy weekend friends! I'm excited to once again join Alicia of Project Alicia, Rebecca of Bumbles & Light and Kristi of Live and Love out Loud for another inspiring journey through the spring Nurture Photography Challenge - a seasonal photo challenge series full of tips and tutorials, inspiring weekly prompts, personal feedback and encouragement. The first prompt is yellow/Easter. I only have a couple of images to share this week, but I am certainly enjoying those first buds of spring! 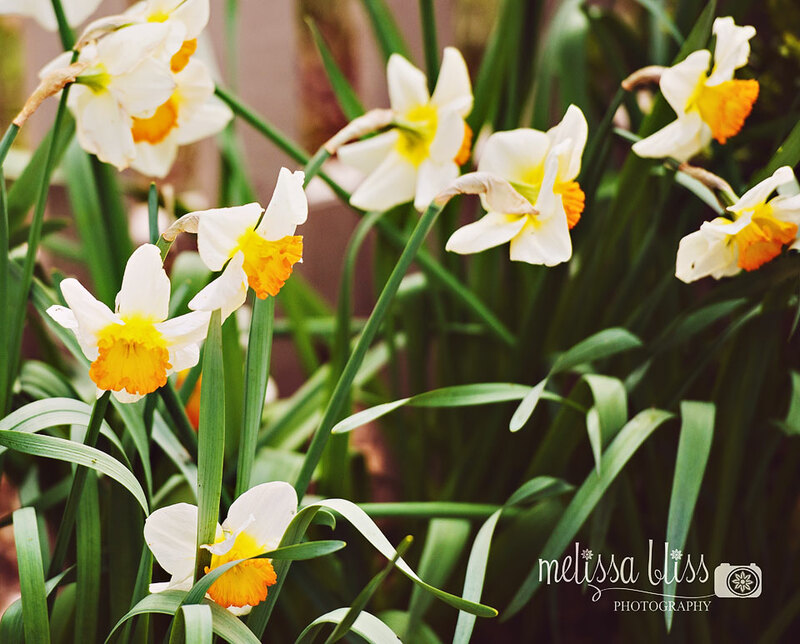 Be sure to check back each week through May 17th for more spring beauty and inspiration! Just loving the focus on these, so beautiful. Love the matte look. Almost painted like. Beautiful. These are amazing! you should frame that last one! Great shots. Love the sheen on the leaves on the first photo and the bokeh on the second. so very lovely!! the yellow is so bright and cheery!! the yellow pops so brilliantly against the green and brown backgrounds. Beautiful! I would love to hang the last picture on my wall. Great captures! 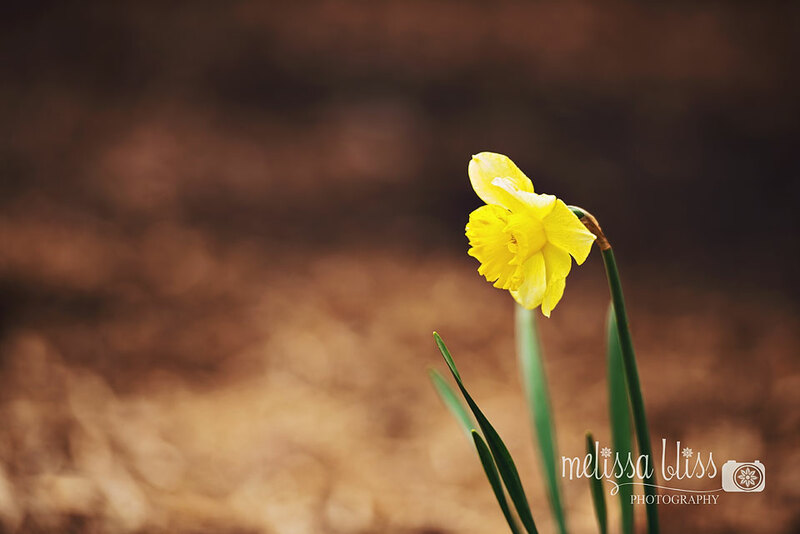 Oh how I love Daffodils. The first one is my favorite. Both of these are great! I love the two colored daffodils.